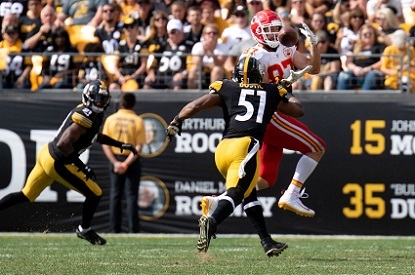 If you tuned into the Steelers’ Week 5, 41-17 win against the Atlanta Falcons this past Sunday at Heinz Field, you may have been anticipating the defensive debut of an athletic and mostly-unproven player at inside linebacker. After all, reports that this young lion had been getting reps with the first team tantalized during the preceding week. 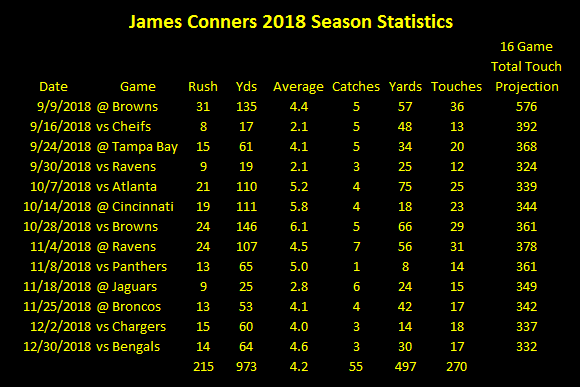 Only that athletic inside linebacker wasn’t Matthew Thomas, the Steelers 2018 undrafted free agent out of Florida State, who dazzled in the preseason and had many clamoring for him to get an increase in playing-time thanks to the struggles of the Steelers’ defense through the first four weeks. Instead, what the fans got was more playing time for L.J. Fort, the 2012 undrafted rookie free agent of Northern Iowa, who bounced around the NFL for a few years before winding up with the Steelers in 2015. L.J. Fort saw playing-time on defense sparingly over his first three seasons with Pittsburgh, but he did have a knack for dazzling a bit in preseason action. Witnessing L. J. Fort in action in recent years (as limited as that action may have been), you could see that he possessed athleticism superior to the likes of Vince Williams and Tyler Matakevich. In-fact, L.J. Fort appeared to come about as close as humanly possible to having the abilities of a Ryan Shazier, whose athletic gifts seemed to be super-natural for an inside linebacker. 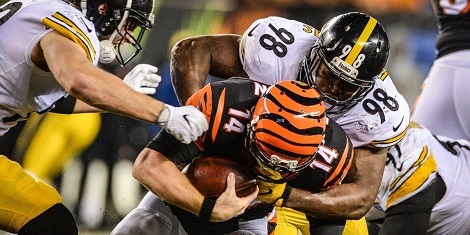 Yet, when Ryan Shazier suffered his gruesome and life-altering spinal contusion injury against the Bengals last December at Cincinnati’s Paul Brown Stadium, it was Tyler Matakevich who stepped in at inside linebacker, albeit only briefly, before he suffered a pretty serious shoulder injury on the same night. Ah, but with Tyler Matakevick out, the Steelers turned to the unproven L.J. Fort but down-the-stretch and into the playoffs? Right? Alas, they did not. Instead, they went out and signed Sean Spence, who was out of work and sitting on his couch, when head coach Mike Tomlin and Co. came calling. 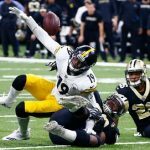 The results, as you know, were not great, as the Jacksonville Jaguars exposed Sean Spence and the rest of the Steelers’ defense during that ugly playoff loss January 14th. Fast-forward to this past Sunday. 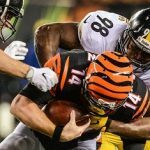 The veteran Vince Williams was out of action due to a hamstring injury, and even though Tyler Matakevich started at inside linebacker alongside Jon Bostic, this meant that L. J. Fort, who had just 11 snaps on defense through the first month of the season, would see increased action, particularly on third down. L.J. 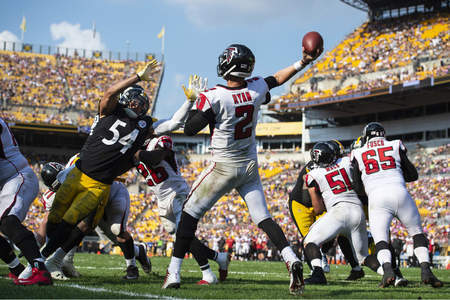 Fort’s snap count with the defense only reached 27 on Sunday, a number that was significantly less than both Jon Bostic and Tyler Matakevich, but Fort got the most bang for his buck, recording six tackles and a sack of Falcons’ quarterback Matt Ryan. L.J. Fort was also credited with three quarterback hits and played well in pass coverage. 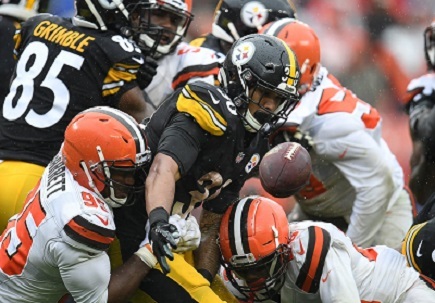 Fort even put the finishing touches on a 41-17 win by using his quickness to pounce on a fumble in the end zone after outside linebacker T.J. Watt stripped Ryan of the football near the Steelers’ goal line. 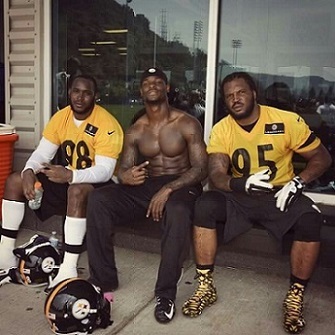 Does this mean Fort is the answer to the Steelers’ lack of a dazzling play-maker at the inside linebacker spot? Not necessarily. 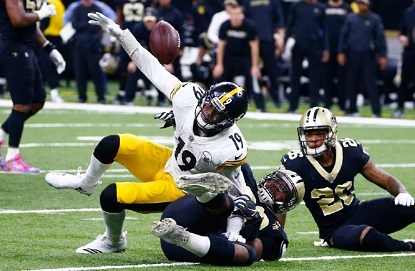 What it could mean is that the injury to Vince Williams may have been a blessing in disguise, as it left the Steelers with almost no choice but to utilize L.J. Fort and make him a bigger part of their defensive game-plan. The Steelers may have gotten stronger at inside linebacker this past Sunday; no, not because Matthew Thomas got a chance, but because L.J. Fort finally got his. I don’t know much about the NFL’s salary cap, and chances are, neither do you. 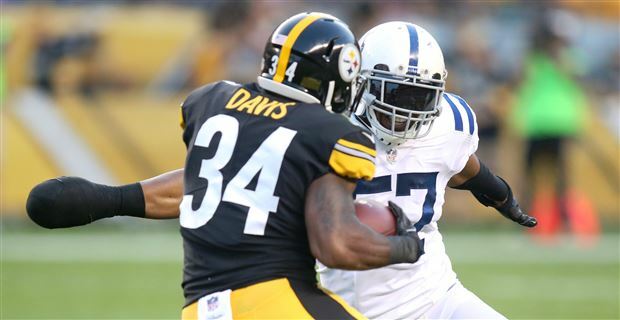 I do know the Steelers need help at both inside linebacker and safety–or at least they did–and I was wondering how they were going to find two competent pieces in free agency. And if they did that, would they have enough money to pay star running back Le’Veon Bell $14.5 million in 2018 (unless the two sides can reach an agreement, which seems remote at this point). 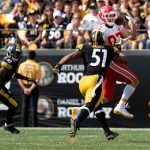 Turns out, Pittsburgh was able to address both inside linebacker and safety last week, thanks to the signing of veteran linebacker Jon Bostic on Sunday, followed by the signing of veteran safety Morgan Burnett on Tuesday. 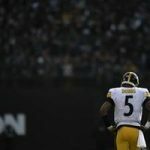 According to several pieces I’ve read as well as the site, spotrac.com, Burnett’s salary will eat up just under $2.5 million in cap space this season. Considering the Morgan Burnett’s contract is worth a reported $14.3 million over three years, that’s kind of amazing–or at least means the money is back-loaded and will account for over $5 million in cap space in 2020 (the final season of Morgan Burnett’s deal). 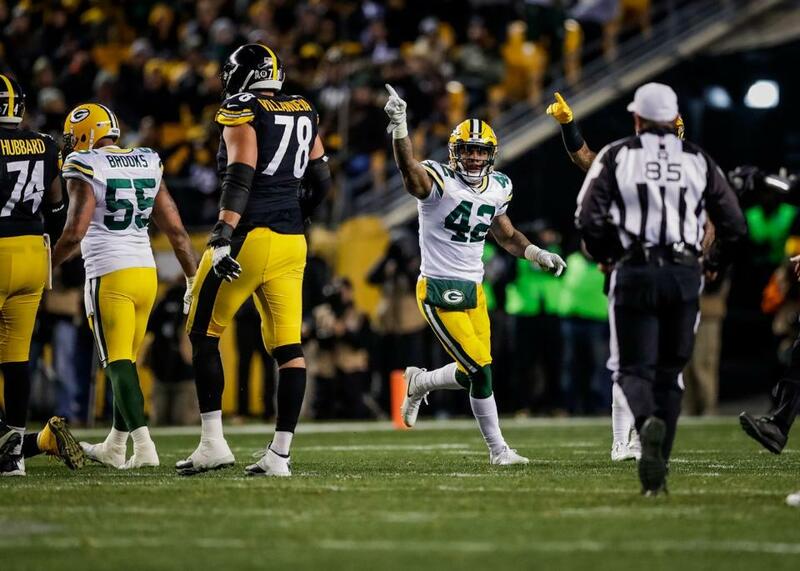 Morgan Burnett is a consistent veteran and was one of the best pieces on the Packers’ defense the past several seasons, so much credit has to go to the Steelers for being able to bring him to town. As for Jon Bostic, considering his contract is for $4 million over two seasons, no extensive research is needed to know he won’t eat up much cap space this year or next. But who really cares about cap space, prorated bonuses and contacts? I know I prefer to focus on football. 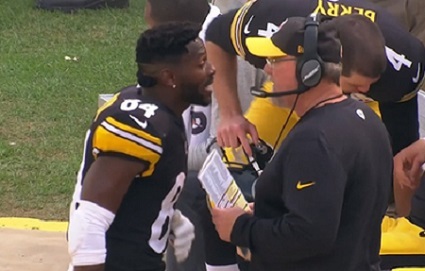 I do know both Jon Bostic and Morgan Burnett are capable of starting for the Steelers in 2018 and, at least on paper, will make the defense stronger than it was when it was getting manhandled by the Jaguars in 45-42 loss in the divisional round of the playoffs on January 14 at Heinz Field. 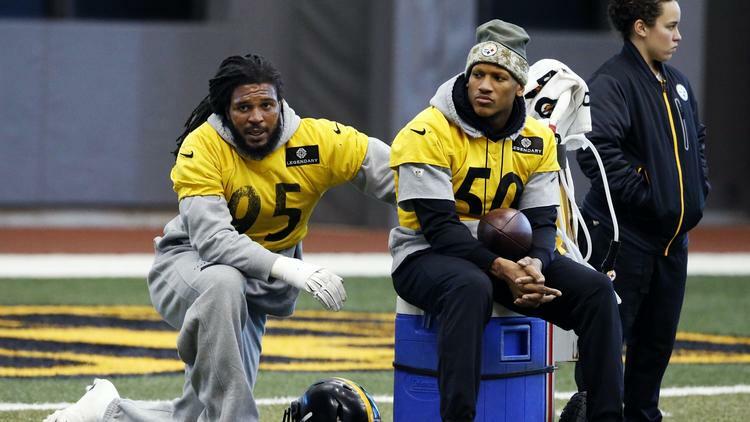 These players won’t make you forget Ryan Shazier and Troy Polamalu anytime soon, but that’s not their role. 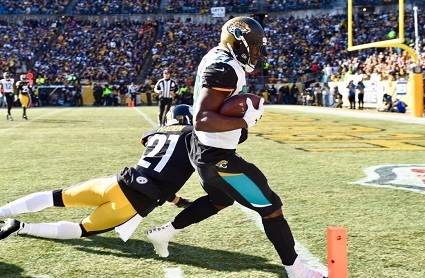 They just have to make fans forget how easily the likes of Jacksonville running back Leonard Fournette tore through the defense with ease at Heinz Field in the regular season and then again in the playoffs (don’t look now, but the Jacksonville Jaguars playoff record in Pittsburgh is 2-0). If Bostic can get sideline-to-sideline at a much quicker pace than a Sean Spence or a Tyler Matakevich, he’ll be a fine addition. If Burnett can be a steadying back-end presence in the secondary and that always crucial last line of defense in 2018, he will be an instant upgrade over Mike Mitchell, who all too often wasn’t either of those things in 2017. Massaging the salary cap is never an easy thing for the Steelers this time of year, but they managed to bring relief to their aching defense, and do so without wrecking the future–or so it would seem. Maybe Burnett’s $5 million cap hit will hurt the Steelers in 2020. But, then again, maybe quarterback Ben Roethlisberger will be getting on with his life’s work by then (hopefully, with at least one more Super Bowl on his career resume), and the organization will find salary cap relief organically. But I’m not worried about that right now. 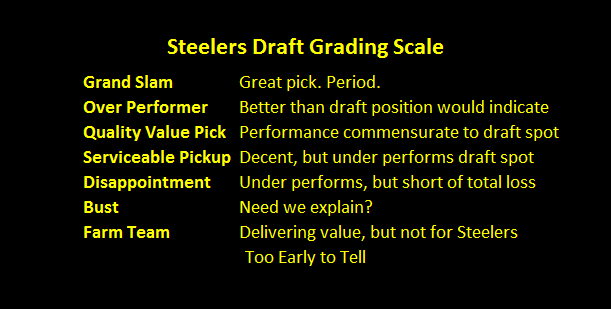 I just feel like giving props to the Steelers front office–namely Kevin Colbert, Mike Tomlin and Omar Khan–for finding a way to get the right pieces for its defense (at least on paper) and doing so at a reasonable price. Not an easy thing, and this is why they make the big bucks.